Your compassion blesses you and them. A little bit of your time can make a world of difference. Over 700 new refugees arrive in Alameda and Contra Costa Counties each year. 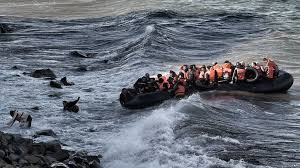 They are fleeing terror and death and arrive with almost nothing. Interfaith San Ramon Valley (ISRV) is helping the local refugee resettlement agencies. Please give a little of your time or a donation. You will be blessed. 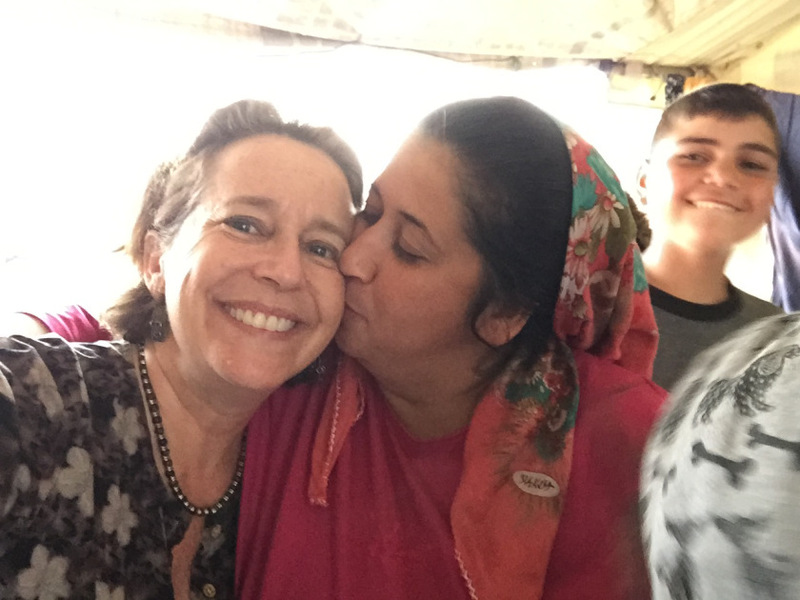 Kathryn Winogura, from Jewish Family and Community Services in Walnut Creek, spent two weeks in May 2016 as a volunteer at a refugee camp in Northern Greece. Follow this link to read her blog from this experience, and see some amazing photographs. Refugees at San Damiano is a link of a wonderful video from Jewish Family Services about the Refugee Care Program which I-SRV/Interfaith has sponsored and San Damiano (a Franciscan Retreat Center) has hosted. 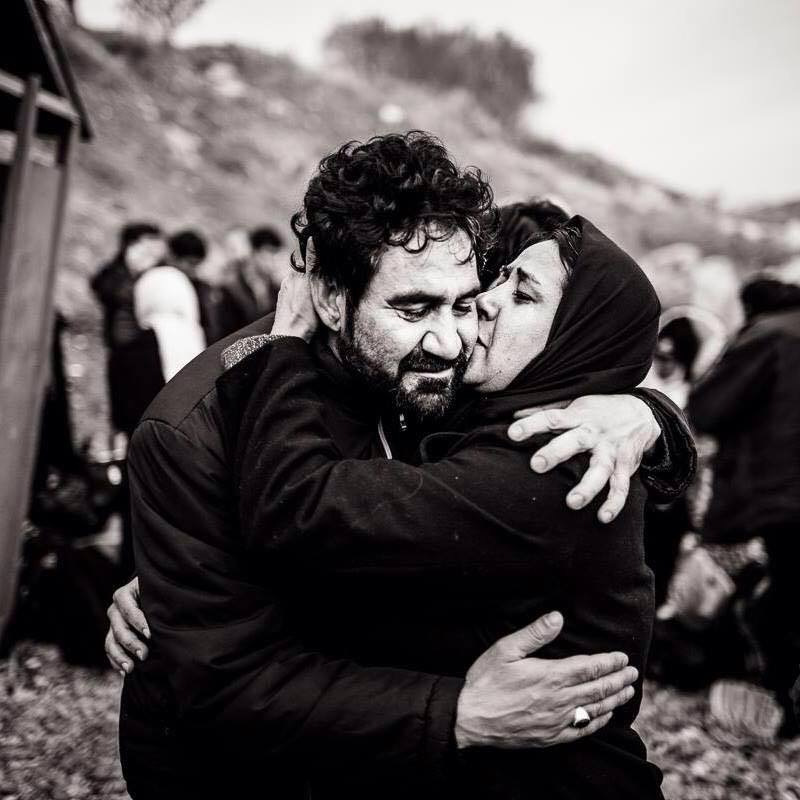 Link here to learn about what life is like for refugees in transit in Greece.